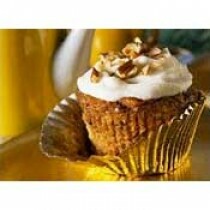 Bernard Carrot Dietary Cake Mix 16oz. 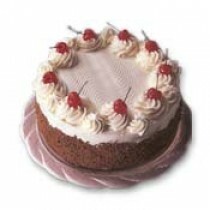 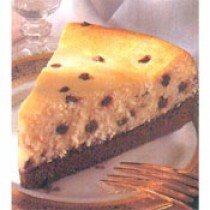 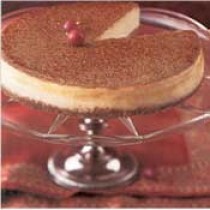 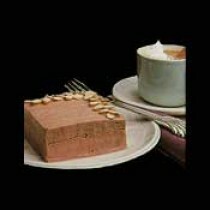 Bernard Cherry Dietary Cake Mix 16oz. 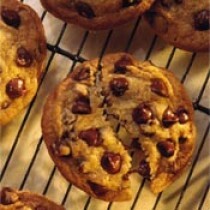 Bernard Chocolate Chip Cookie Mix 16oz. 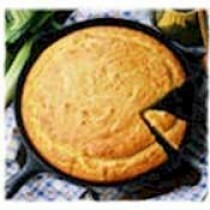 Bernard Cornbread & Muffin Mix 16oz. 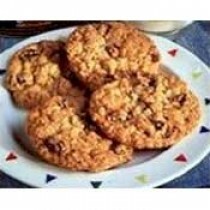 Bernard Oatmeal Cookie Mix 16oz. 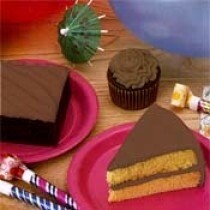 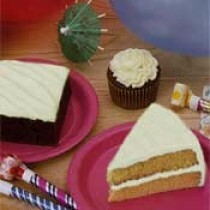 Bernard Orange Dietary Cake Mix 16oz. 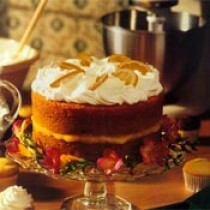 Bernard Spice Dietary Cake Mix 16oz. 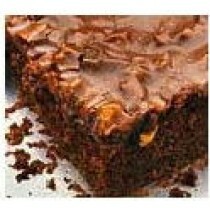 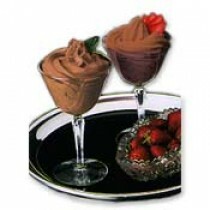 Bernard Sugar Free Chocolate Flavor Brownie Mix 16oz. 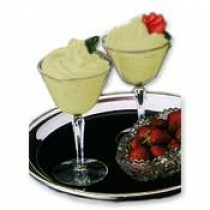 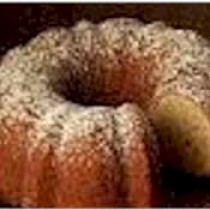 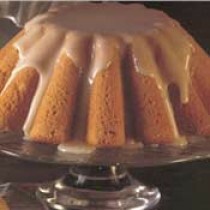 Bernard Sugar Free Pound Cake Mix 16oz.